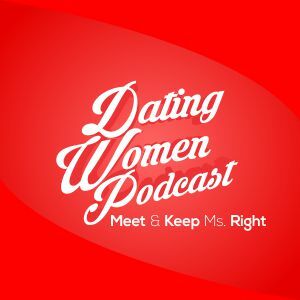 THE SYSTEM is more than just physical attraction – you need to be able to talk to her and vice versa – listen to DWP 161! Want Doc’s take on this episode and so much more? Join The Doc Love Club as women will never look at you the same again when you internalize my principles. If you cannot join then please at least share, comment, like and subscribe to this podcast – thank you for being here, we appreciate you!